Jesus, in his grace, understands our uneasiness about end times and judgment. But he is in command of all these things. Death fears him. Guilt is calmed by his powerful words of grace. In his book, The End Times Belong to Jesus: God’s Grace Takes Away the Fear, Pastor Daron Lindemann examines the Scriptures and explains why you can have absolute confidence about the future. 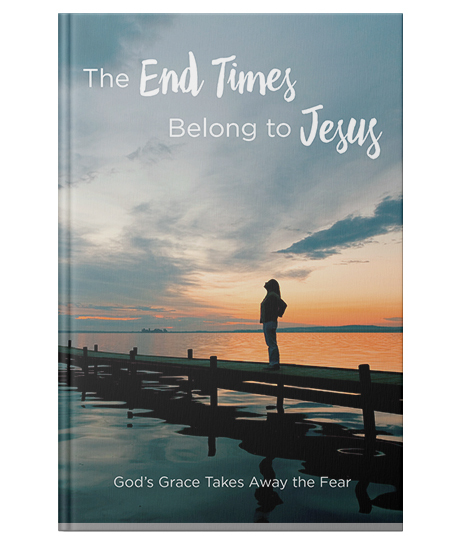 Paperback, 53 pages, 4.75" X 7"
Successfully added The End Times Belong to Jesus to your cart.